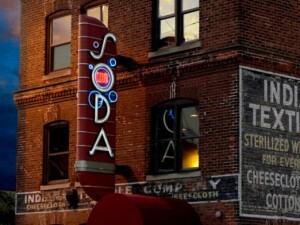 Posted on February 11, 2012 at 4:43:06 am by Holly H.
For a taste of the local jazz scene in an upscale dining and entertainment facility, look no further than Fort Wayne&apos;s own Club Soda, located in the heart of downtown. Club Soda has repeatedly been voted as the best jazz club and martini bar in the Fort Wayne area. Patrons consistently describe this night club experience like something out of the windy city. You may immediately step inside and forget you are in Indiana. Listen to a live show here or visit any day or night of the week for a delectable meal. 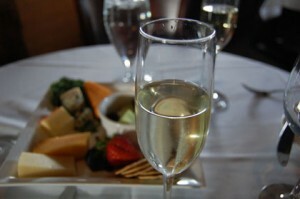 Club Soda offers both lunch and dinner options, along with a full bar and their own signature martinis. From greens, to steak and chops, and fish and fowl -- menu items here will delight nearly any palate. Wash your meal down with a selection from the Club Soda bar, which includes house wines and signature cocktails such as Club Soda&apos;s own &apos;Cosmopolitan&apos; or &apos;Purple Haze.&apos; Live shows are offered Thursdays starting at 6:30 p.m. and on Fridays and Saturdays starting at 9:30 p.m. Close your eyes during one of the many performances and find yourself transported back to the era of Frank Sinatra and his rat pack. Reservations can be made online in advance to secure the best seats. Visit Club Soda online, or call 260.426.3442 for additional information. 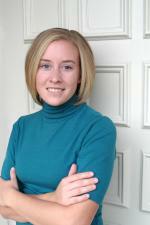 Free parking is provided in a gated lot behind the club, which is conveniently located downtown at 235 E. Superior St. Lunch is served from 11 a.m. to 2 p.m. Monday through Friday and 12 to 4 p.m. Saturday. Dinner is served from 4 to 10 p.m. Monday through Thursday, and from 4 p.m. to 12 a.m. on Friday and Saturday. All patrons must be age 21 or older.